There are many ways to express gratitude, love, and sympathy. And it doesn’t matter what form you choose so long as you deliver your emotion accurately. One manner which you can convey your feeling is through giving out flowers. Here, we select some of the best florists in London that you can count on. Inside Flower Station, you’ll find everything you need for your floral needs. You can find a wide selection of arrangements and bouquets which are available for order. Its delivery service is open 24/7 and it provides live tracking order so you may monitor your item. Appleyard London lets you order flowers online and have it delivered anytime. It ensures that your orders are well-taken care of as they nicely wrapped the items and secure it with their signature black ribbon. 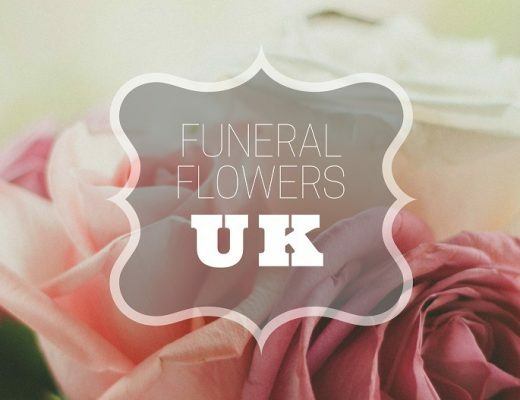 They also send flowers around Manchester, Brighton, Leicester, and other nearby places. Still don’t know what to get on your local shop? 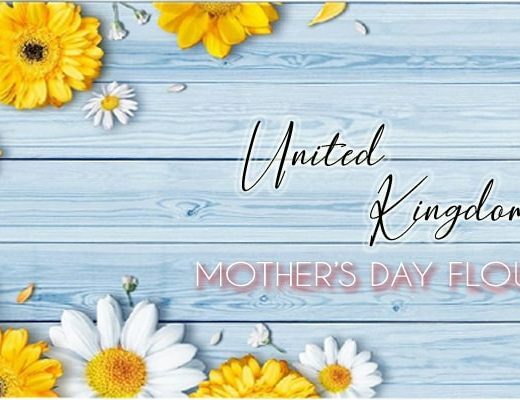 Head on to Serenata Flowers as they provide huge selection of flowers and other items. They have award winning florist in their shop so guaranteed that you have the perfect arrangement for your event. What makes this a good one is that it provides free next-day delivery, good for those saving their money. When it comes to individuality, Flower Sanctuary gives your arrangement with a unique vibe that will surely loved by your receiver or visitors, if used in an event. It offers different kinds of bouquets and floral designs partnered with other items which would complement your flowers. Established for over 30 years, Jayesh Florist offers quality fresh flowers at an affordable price. It also provides services for floral arrangements on company events, businesses, and other occasion. You may contact their shop or place your order on their site. Notably, there is also Debbie Western Flowers Ltd which provides flower delivery to different areas in the locality. They take pride on their creative team which is composed of highly trained, professional, passionate, and innovative florist. 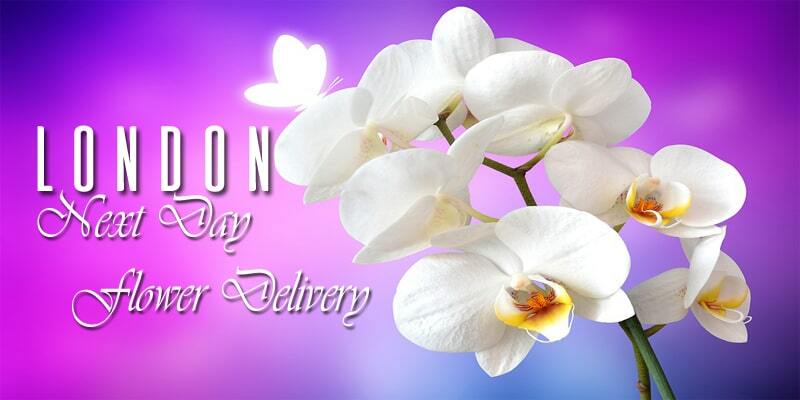 To make sure that your item is well-taken care of, Kensington Flowers hand deliver your order at your doorstep. This family-owned business started in early 1970s and continued to flourish over the years. They offer different products in their store which you can also purchase online. The Flower Stand Chelsea provides you with various choices of floral items and arrangement on their store. 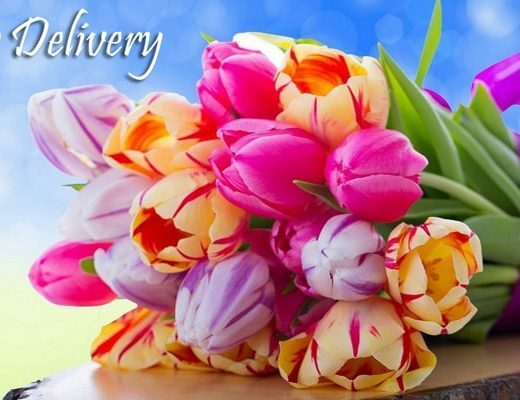 They make sure that your flowers will stay fresh even after it had been delivered for quite some time already. If you don’t want anything from their premade bouquets, you may choose your flowers and have their florists arrange it for you.